Written on 27th October 2017. ShortsTV’s Head of Production (Stephanie Charmail) and Producer (Maxwell Creed) are on their way to Uganda to make short films on behalf of children’s charity, Lessons for Life. Over the next week, they will be writing about their experiences on our blog and sharing insights about what it’s like to film in Uganda and make short films that will be used for charity fundraising. In this first post, Stephanie and Maxwell write about how the partnership came to life and what they hope to achieve on their trip. 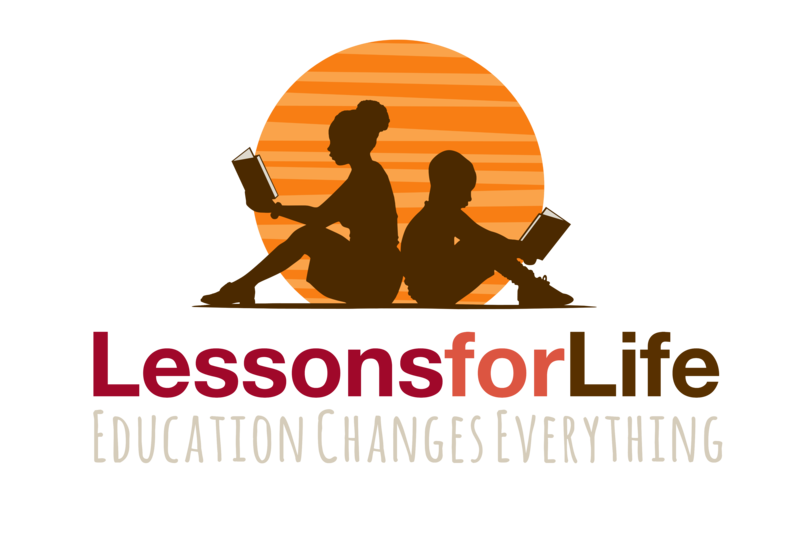 The Lessons for Life Foundation funds education projects in some of the toughest parts of the world, believing that education has the power to change everything in a child’s life and transform their chances of achieving a better future. We, along with colleagues of ours at ShortsTV, have supported the charity for several years by taking part in their annual Big Ride for Africa, which sees corporate partners from across Europe coming together to raise funds for projects through cycling and running challenges. It has long been a dream of ours to be able to see where the money we have raised goes to and how it impacts the lives of the children the charity helps. So, when Lessons for Life asked us to help them make short films for their fundraising efforts we jumped at the opportunity to not only travel to Uganda and see the good work they do for ourselves, but also to use our short film expertise to bring their work to a wider audience and hopefully further advance this great cause. Our brief is to make a series of short films about various children that Lessons for Life helps in Uganda. We will be spending five days interviewing them and showing how getting an education has impacted their lives and the lives of their families. The challenge will be to make the films as authentic and engaging as possible whilst avoiding any stereotypes that so often charity films can create. For both of us, this will be our first experience of filming in Africa and of making short films that will be used for charity fundraising. We’re excited for the challenge ahead and to see how it differs from our past experiences of short filmmaking. Stay tuned to this blog to find out how everything goes and to learn what it’s like to make these short films!